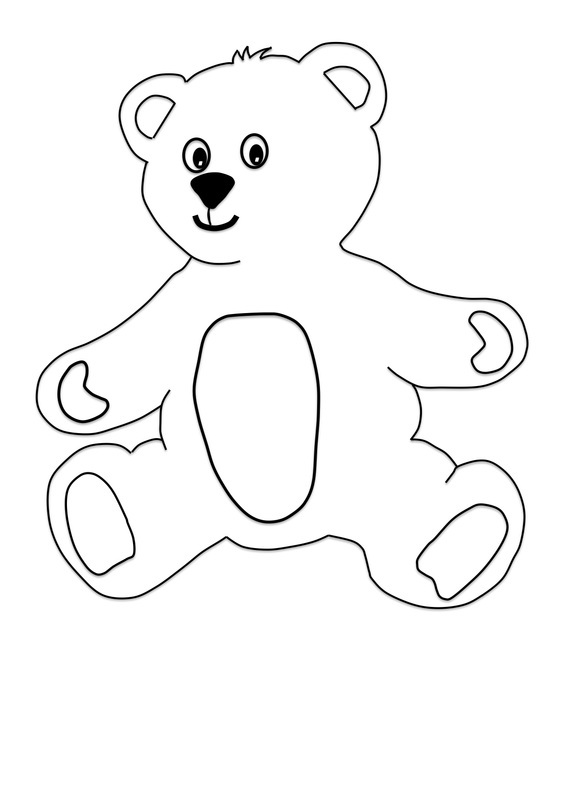 Printable Teddy Bear with Clothes craft for kids. 1. 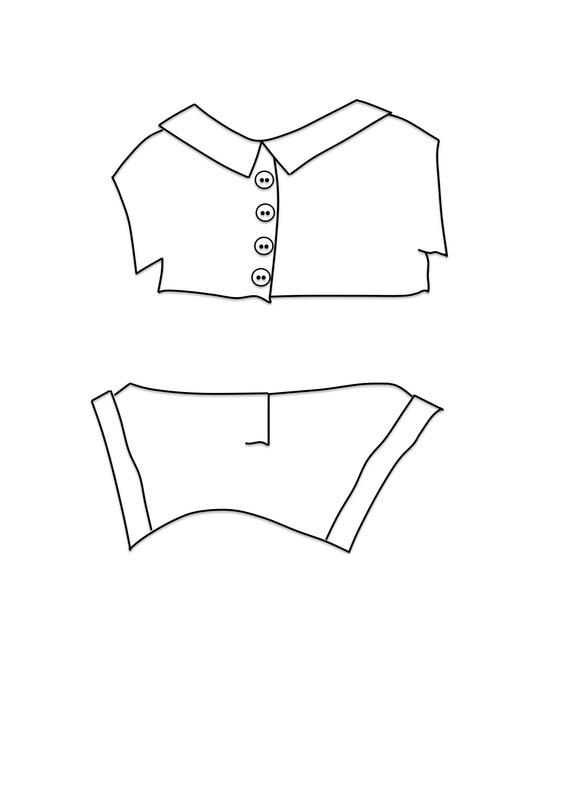 Print off the templates for the bear and his clothes. To print the templates, right click on the template (below) and save the image to your computer and then print. 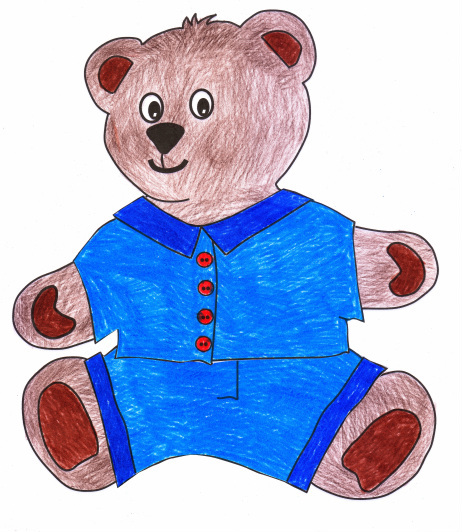 If you have children who are very young, or do not like colouring, you could print the Bear onto brown paper, and the clothes onto other coloured papers. 2. Colour in the bear and his clothes. Make them as bright and colourful as you like. 3. Cut out the clothes, and paste them onto your bear. Use blu-tack to stick them on if you would like to be able to remove the clothes. 4. Embellish your bear. I glued small buttons onto his shirt and googly eyes on his face. You can decorate your bear with sequins, small piieces of material or felt, stickers, glitter, glitter glue, ribbons or anything else you may have.